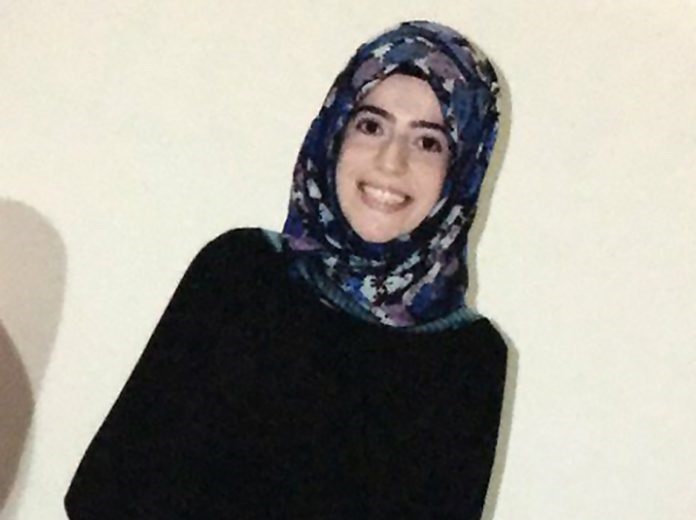 Nesrin Gençosman, a 30-year-old woman who was put in pre trial detention early in May 2018 over her alleged links to Turkey’s Gulen group, died on Wednesday in an Ordu prison, reportedly due to deprivation of the medication she took for pneumonitis . According to the Kronos news portal, Gençosman was taken from prison to Ordu City Hospital several days ago where she went into a coma and died. At least 31 individuals, among whom are police officers, prosecutors and teachers, had been found dead as of July 2017 in Turkish prisons since the failed coup attempt in 2016, causing serious concern about the fate of thousands of civilians who have been kept in jail in poor conditions across the country. Erdoğan also accuses the Gülen group of masterminding the failed coup attempt on July 15, 2016. Interior Minister Süleyman Soylu on April 18, 2018 said the total number of people who were arrested over their alleged ties to the Gülen group between July 15, 2016 and April 11, 2018 is 77,081. Daha ilk mahkemesine bile çıkmadan cezaevinde zatüre mikrobu kaptı.